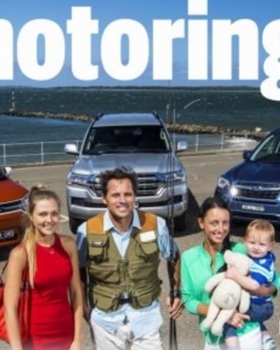 Our Family Division's Lauren & Henry M, featured alongside our Spectrum talent, on the cover of Cars Guide this month. 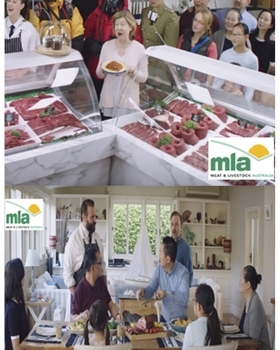 This commercial features the Wong Family from our Cute Kids Family Division. 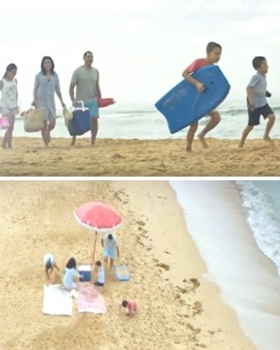 Samantha, from our Cute Kids Family Division, features in this advertising campaign for UBER. Sam features in both Stills and TV campaign for UBER across New Zealand & Australia. 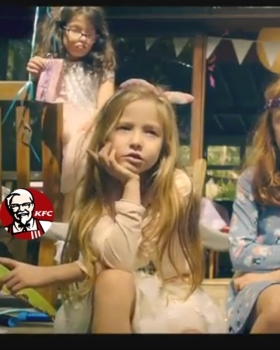 Catherine T did a great job as Featured Extra in this hilarious TV commercial for KFC. 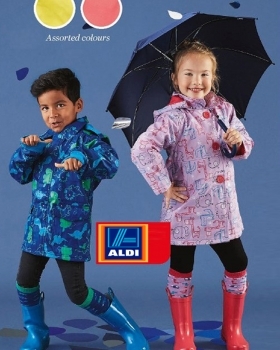 Mollie-May featured in this kidswear catalogue shoot for Aldi winter clothing range.